Take a look at San Francisco’s skyline and you’d be hard pressed to pinpoint one particular style—and that’s a good thing. From skyscrapers to Victorians and everything in between, there’s no shortage of beautiful buildings. Think Gothic Revival, Beaux-Arts, Modern, decorative flourishes, adaptive re-use, and even Byzantine. These architectural styles converge in a way that’s distinctly San Francisco. And while the City may be just seven square miles, its density makes finding some of these gems a challenge. 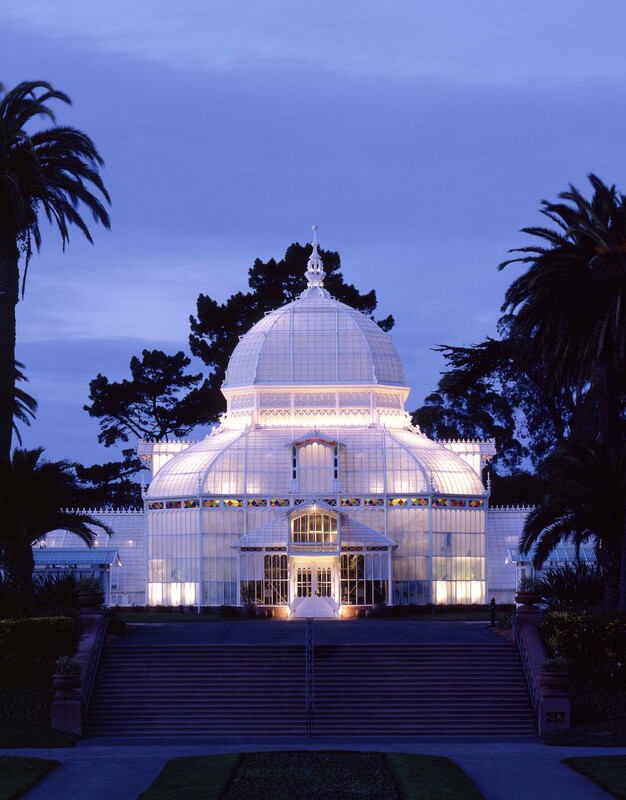 Thankfully, the AIA SF has put together The Top 25 Buildings in San Francisco. It’s a comprehensive list that any architect or architecture enthusiast will appreciate, especially those traveling to San Francisco Design Week this June. While we’ve got architecture on our minds, next week is AIASF’s 2015 Design Awards Gala, better known as the Academy Awards for Architecture. Hosted at St. Mary’s Cathedral (no. 20 on the list), the event celebrates the best in architecture, design, and sustainability in the Bay Area.